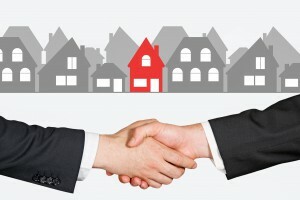 Tenants and landlords need each other, but that doesn’t mean the relationship is always cordial. Sometimes this partnership is divided by the proverbial wedge due to unavoidable circumstances, but it can also be the actions and attitudes of the people involved that create disharmony. What are some of the ‘lemons’ that can turn a tenant-landlord relationship sour? Nasty phone messages, angry outbursts and downright rudeness are good ways to turn an amicable relationship into one fraught with tension and distrust. Not only does it make communication stressful and full of misunderstanding, it also means finding an amenable solution will be that much harder. Nothing is best resolved with anger. Sometimes things go wrong, or repairs take longer than expected, but communicating calmly will help both parties resolve issues faster. That includes being polite during conversations over potentially contentious issues. 2. Being disrespectful of property and personal rights. Tenants showing disrespect to the property by mistreating it (think holes in walls, smashed windows, carpet stains and broken fixtures) won’t put renters into the owner’s good books. It will likely result in the termination of the lease. Similarly, landlords who show up unannounced, treat tenants like employees or overstep the boundaries of the contract are disrespectful to the privacy and rights of the residents. Simple mutual respect goes a long way: tenants should show consideration for the owner’s investment, while landlords should respect that the people who live in the property want to live peacefully in a comfortable home. 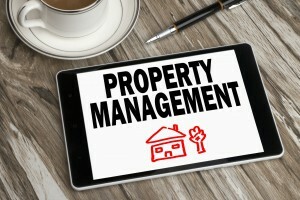 It’s likely the case that landlords have other work commitments, and property managers are dealing with hundreds of properties at once. A tenant who expects an owner to be at their beck and call for every issue, no matter how small, will create a frazzled relationship that induces a sigh every time the landlord or property manager receives a phone call. By the same token, if your rental property’s hot water system is broken and you don’t attempt to fix it the same day, that’s not showing much respect for your tenant. Indeed, could be in breach of your contract, as landlords have a duty of care to provide hospitable accommodation (including clean, running hot water). 4. Being an unforgiving landlord. A landlord who puts their renters through the wringer for an accidental breakage or a missed rent payment will quickly find themselves dealing with renters who hide damage and sever lines of communication. 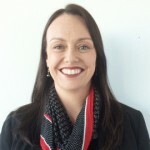 Even in the case of noisy renters, giving them a second chance to prove themselves is important for an amicable tenant-landlord relationship. Raining fire on tenants will result in a notoriously vacant property. 5. Saying you’ll do something, then not following through. Unfulfilled promises, whether it’s guaranteeing a repair or agreeing to extend a lease, will result in frustration and situations that seem to drag on forever. If you’ve promised to do it, then follow through. The first rule is to forget ‘handshake’ agreements and get everything in writing. That way, you can protect yourself with names and dates if a promise goes unfulfilled. The second rule is, that if you say you’ll do something, do everything you can to follow through on your word – and if you can’t, talk to your tenant and work out an alternative solution or timeframe. 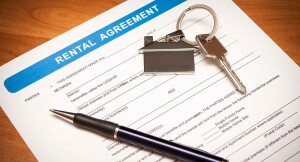 The bottom line is that the tenant-landlord relationship relies on calm communication, honesty and respect. If tenants realise their landlord is doing their best, and landlords understand their tenants’ needs and set about keeping them happy, then you’ll both find the sugar that keeps the relationship sweet. 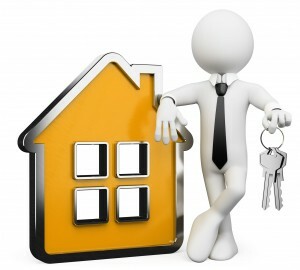 At Metropole Property Management we help you build your wealth by offering you the best property management services available because we are a different breed of licensed estate agents. 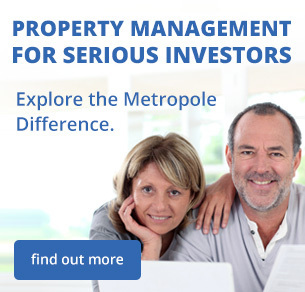 Please call us on 1300 METROPOLE to find out how Metropole can maximize the returns on your investment property. Or complete this form and we will be in contact with you.